We are proven trial lawyers with experience handling a wide variety of personal injury matters. We understand the pressures facing accident victims and their families and look to provide clear, responsive representation to help them recover maximum compensation. 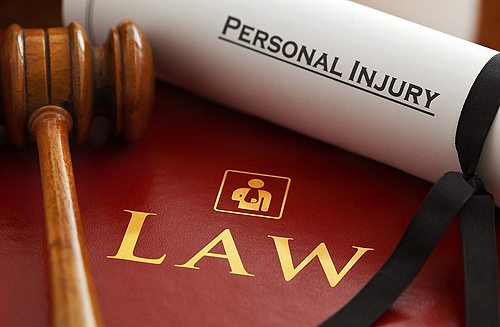 When retaining a personal injury lawyer, there are plenty of options. There are important things to consider, including whether the attorney or firm has relevant experience, whether the firm has an established, local presence in the area where the case will be heard; whether the attorneys have trial experience or simply rush to settlements; and ultimately, whether you feel comfortable entrusting the firm with your case. While it is not uncommon for personal injury lawsuits to settle before trial, every case accepted by the firm is prepared as if it will be tried in court. This ensures that the most compelling case is prepared on the client’s behalf and, in the event of a trial, the case will be presented with the best evidence possible. Fees in personal injury matters handled by the firm are paid on a contingency basis, meaning that clients only pay a fee when the firm is successful in obtaining a recovery for the client. All fee arrangements are explained in detail during the free initial consultation, where an attorney reviews the facts of the case and provides a confidential case analysis. We are confident that once you meet with us, you will come away feeling relieved knowing you have a team of skilled, professionals representing your interests.